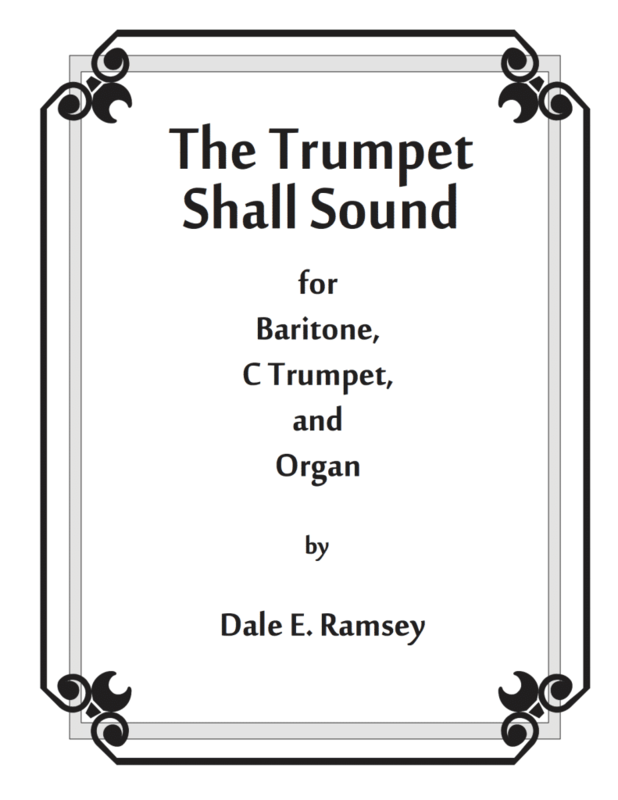 A dramatic, contemporary setting of the Biblical passage “The Trumpet Shall Sound”, which was also used in Handel’s “Messiah”. The baritone and trumpet dialog throughout with the organ underpinning and expanding the harmonic structure. The trumpet begins and ends using a straight mute, but plays open in middle portions. It is appropriate for memorial services, worship and concert settings. Two copies are needed for a performance.